As well as all the big central parks – Regent’s, Hyde, St James’s, Green and so on – there’s lots more local ones spread out in the outer regions of the city. And they’re such a brilliant space for children; we actually use them more than our shared garden. Make sure you also read my post on how London changes when you’re a parent and ten of the best things for toddlers in London (including this and this). 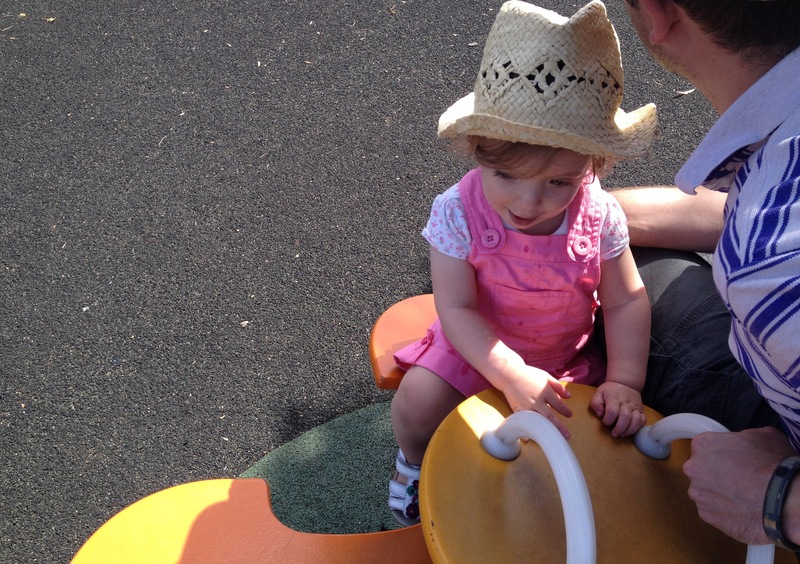 A lovely park that’s really well maintained (well, what else did you expect for Dulwich Village?) There’s a fairly big children’s play park, lots of sporty stuff going on and a very nice cafe with baby change facilities. Handy, as almost everyone in the park either already has a child or is beautifully pregnant, or both. There’s a pedalo lake, an open air cinema, bowling green and squirrels that are so tame I swear one was seconds away from leaping on my child. It’s also within touching distance of the Dulwich Picture Gallery if you’d like some culture. Dulwich Park is in SE21, and you can enter via College Road, Dulwich Common, Court Lane, and Dulwich Village. Situated in the recently flooded Herne Hill, this is the park we used to walk around after Gymboree (as a side note, we stopped going in December but I still often have the words to every single song on repeat in my head). It’s a big park, with a children’s play area and paddling pool, as well as the gloriously Art Deco Brockwell Lido and lovely Lido Cafe. It’s also home to the Lambeth County Show, somewhere we went a few weeks ago and I clearly failed to blog about. Brockwell Park is at Norwood Road, SE24 9BJ. OK, so technically it’s not a park (and make sure you read my post about the actual Horniman Museum). But the gardens are brilliant and worth a visit for the view over London. There’s also a nature trail, musical instruments and a new animal walk too. The Horniman Museum is at 100 London Rd London SE23 3PQ. A very local park, this has a children’s play area, cafe and 1 o’clock club. There’s also a newish outdoor adult’s gym and ping pong table, and it’s recently been home to dog shows and a falconry display. However the best thing is the view over the London skyline; much better than Primrose Hill, I reckon. And it’s a great place to go to watch the London Eye fireworks on midnight on New Years Eve. Take your older children there on bonfire night for a view of all the firework displays happening over the capital. Norwood Park is at Salter’s Hill, London, SE27 1EA. 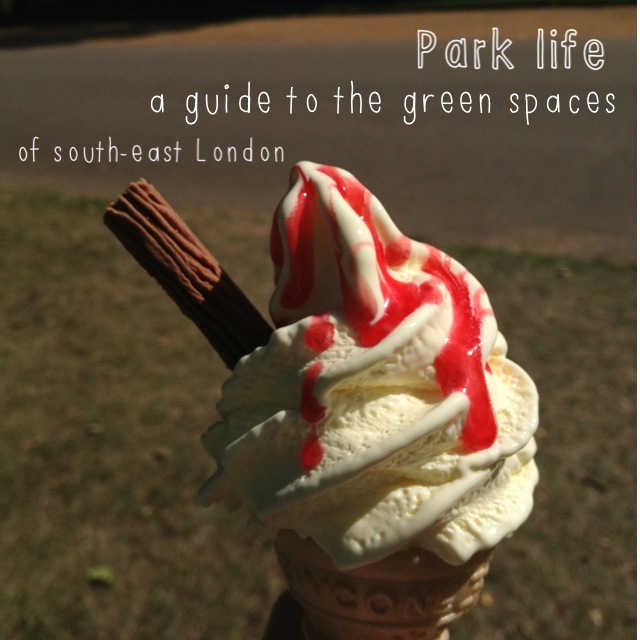 And finally in our list of the best parks in south east London…Home to the actual Crystal Palace, before it burnt down (a couple of the original sphinxes still remain in the park, and you can look at old photos in the very sweet museum). For children there are dinosaurs, the zoo, a maze, and a pretty decent play park. For adults there’s a concert stage, the national sports centre, athletics stadium – where we saw the Olympic torch relay – buggy fit classes and dinosaurs. There’s also a cafe and lots of good pubs in the surrounding areas for when you need something stronger than an Mini Milk. Fantastic for babies, children and adults, this is pretty much the mother of all south east London parks. Also read the best things about living in Crystal Palace. Crystal Palace Park is at Thicket Rd, London, SE20 8DT. What a great post! My nan lives near crystal palce so might have to visit that one with her! Living in the middle of no where means I have to car it everywhere so I am jealous you can walk/hop on a bus must be so easy some days! Brockwell Park is one of my absolute favourites. The play area there is fantastic and we love heading to The Florence nearby for lunch after a play. Ah, I do miss living in south east London. I spent quite a bit of time at Brockwell and in the Lido probably about 10-12 years ago now! Fortunately I’m still close enough to visit fairly easily. We went to the Horniman a couple of weeks ago, which is actually only just over an hour on public transport from here. Crystal Palace has been on my list of places-to-go-if-at-a-loose-end-in-the-London-direction for a while. 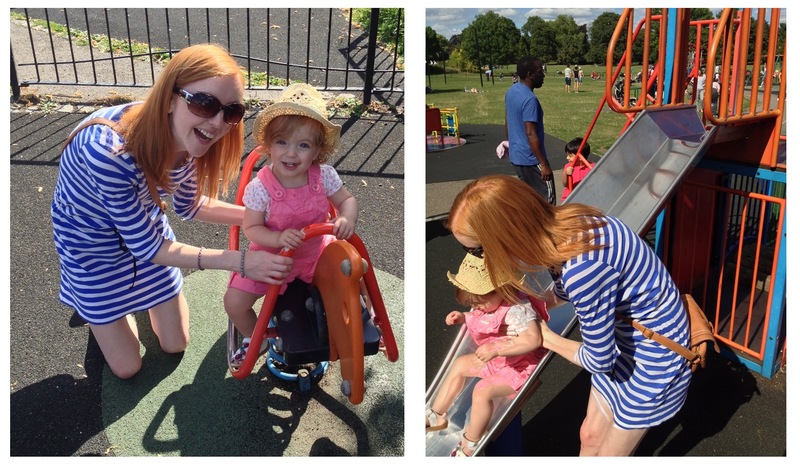 Parks are definitely one of the best things about the city, and I can imagine that is especially true nice you have kids! 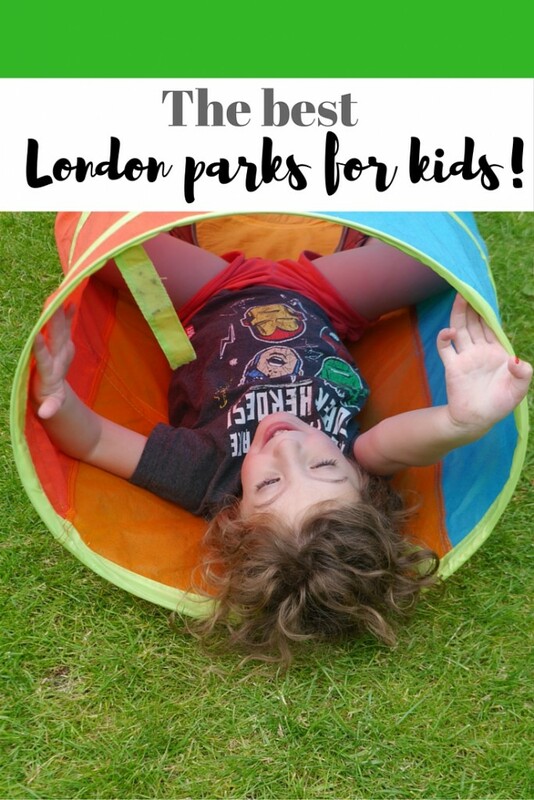 These are great suggestions – Ruskin Park on Denmark hill is also a great space for kiddies to run around and has a lovely little playground with cafe. And another suggestion for a fab recently discovered space (although not technically a park) is the playground on Goose Green in East Dulwich. Amazing tunnels, climbing frames, swings and all sorts from crawlers up to 10!